I don't know about you but I hate receiving vouchers as a gift. Don't get me wrong, I absolutely love spending them, but initially opening the little card or envelope always results in a little "oh... thanks". I'm fully aware of how ungrateful that sounds but don't worry the gratitude comes as soon as I'm stood at the tills handing over someone else's cash. Aside from my admitted ingratitude one of the things that bugs me about gift voucher is how impersonal they can be. Nothing quite says "I don't know you" like a JD Sports gift card when your idea of exercise is your weekly hoover round the house. 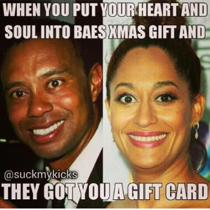 IF you are going to get a voucher or a gift card for someone it has to be personal. There has to be thought put into it. Don't just grab that Next gift card from stand by the tills in Tesco. Dig deep, if you can, stay local and most of all think about the person not the price! With that in mind I've drawn up a list of alternative vouchers to spoil your friends with this Christmas. Because if you're going to buy someone a voucher, you may as well make it something they'll remember! Nothing says I know and I love you like the gift of free food. If I opened a voucher for my favourite restaurant I'd be over the moon! And nowadays most of them do it. It's not just chains like Pizza Express or Nando's either. 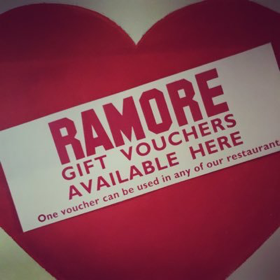 Solo Belfast vouchers could treat your pals to fusion afternoon tea or a tapas lunch date, another great example of this would be The Ramore in Portrush. Not only is it one of the best eateries with THE best dessert counter in the country, it is amazing value for money and they'll even send you the vouchers in the post. If a restaurant voucher seems a bit basic for you how about stepping it up a level and getting them a cooking class? I've taken classes at Hillmount BBQ Academy and Belfast Cookery School in the past and so I speak from experience when I say that they would be perfect gifts for anyone from the kitchen novice to the experienced foodie. Ok so you're probably not going to know your loved ones exact prescription but maybe you have a friend or relative who loves changing up their eyewear to match their latest hair colour? 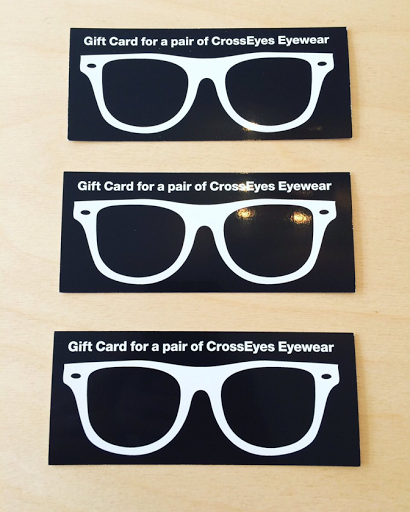 Opting for a voucher from quirky opticians CrossEyes, based on the Ormeau Road in Belfast, will let them find the perfect pair. Possibly my favourite thing in the world is relaxation time and having a pamper session. This would be the section where I could give you endless examples. Hair and Beauty salons are the obvious. I could never justify buying myself a manicure but if I had a voucher for one I'd be down to that salon in a heartbeat. Same goes for massages, spa days, aromatherapy sessions... I could go on. Of course as much as I'd love a weekend in The Galmorm or a Spa Day at The Merchant (both of whom offer vouchers... *cough*) these places can be expensive so how about finding a way to take the edge of and also treating yourself. 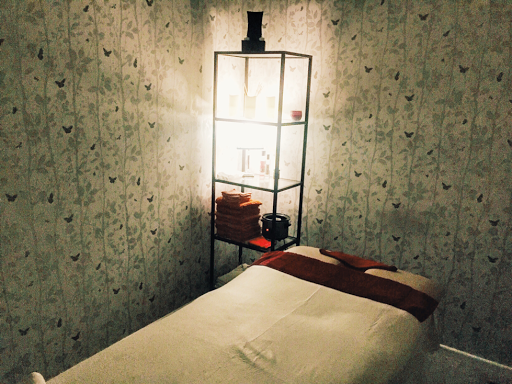 A pamper package from Beyond Skin in Belfast is the perfect but with apps like OhhSocial you can buy one get one free on beauty treatments, classes, and therapies, and get a present for yourself whilst shopping for a present for your mate! My favourite way to buy gifts! 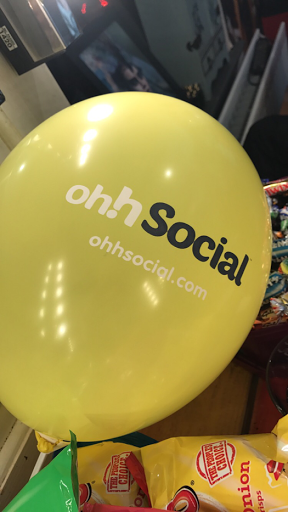 Speaking of OhhSocial why not buy them the app itself and give them the gift of finding their own bargains! If that's not their thing did you know you can gift Netflix? The Netflix and Chill meme may be dead but that's no reason you can't give your mates a throwback. The same goes for Amazon, ITunes and Spotify. As well as their traditional monetary gift cards card you can now buy the subscriptions too. What better present is there than the gift of a few months of the ability to gorge on unlimited digital media content? That shows you have a friend that really knows you. How about an afternoon trampolining at We Are Vertigo or maybe they would prefer outdoor activities such as paintballing and archery at Escarmouche in County Antrim? For the gang who loves a good games night there's always Escape Rooms to pose of a challenge for you all. 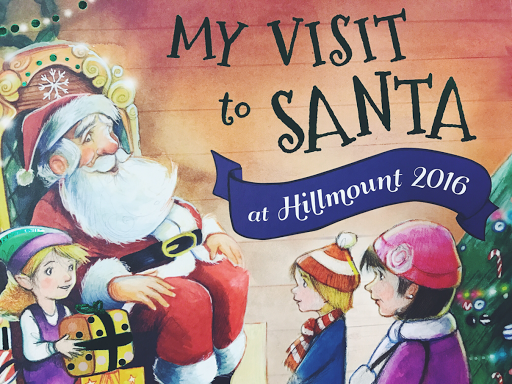 And of course if you can't wait until the big day itself to treat everyone there's always a trip to Santa to make everyone's day! As you can see there are plenty of ways, for all kinds of budget, to treat your loved ones with a voucher and make it a gift to treasure. Easy peasy!